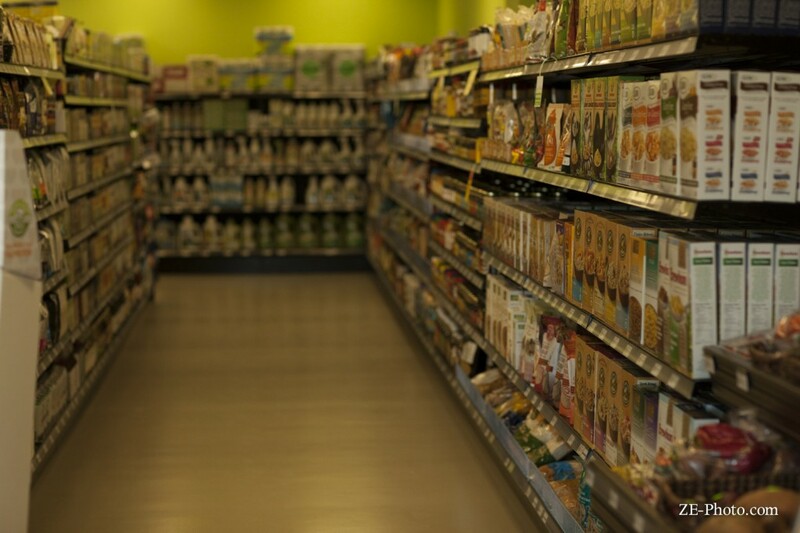 The first day we were there, we headed out to St. Catherine’s to hit up a health food store and stock up on vegan goodies for the rest of week. I came across a few different places on Happy Cow, but none of them had great reviews. 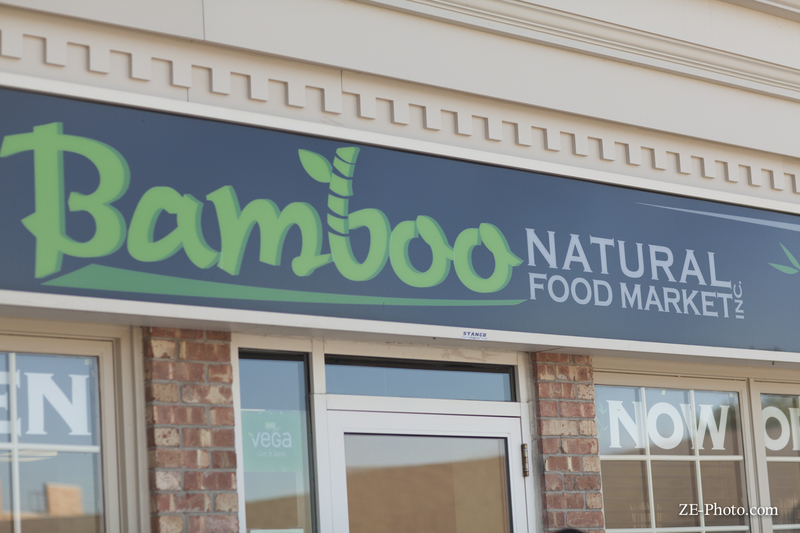 After a Google search, Bamboo Natural Food Market looked promising so we decided to check it out. This was a small but well-packed store that had everything we needed to get us through the next few days. 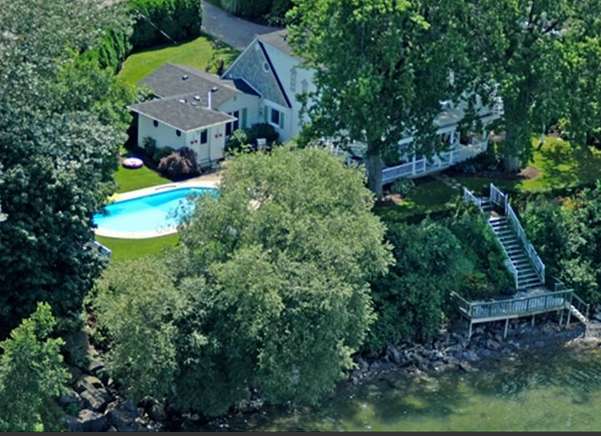 We spoke with the owners for a little bit, who were incredibly nice and knowledgable about the products they carried. Side note: Everyone in Canada is so pleasant, even the drivers, it was so refreshing! Though I found myself a little weirded out, being from Southern California I’ve become quite accustomed to jerky behavior. We loaded up on some Gardein products, Beanfields chips (you know how much I love these chips! ), a little produce, a fresh baked loaf of oat bread from Rise Above (so sad I didn’t get to check that place out), Amy’s burritos, hummus and a lot of other goodies. We left with 2 solid bags of groceries and that peaceful easy feeling you get when you realize you aren’t going to starve to death anytime soon! 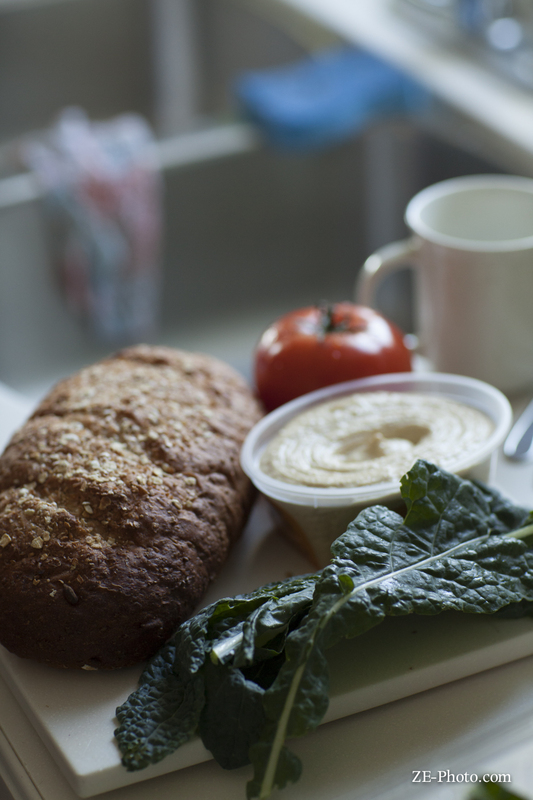 Upon returning to the house, I made us some hummus, tomato and kale sandwiches on the fresh baked bread. Soooo good! The owner of Bamboo told us the kale was picked locally that morning. Awesome. This was a sufficient amount of fuel to get us through our next adventure: apple picking! A first for me and more on that in a later post. It was super convenient to be staying in a house equipped with all the standard kitchen appliances. Some other meals we enjoyed from our Bamboo haul was almond milk smoothies, vegan taquitos, Gardein chicken sandwiches, vegan hot dogs and lots of coffee with So Delicious coconut creamer. This was truly a life saver and got us through a very fun week without too many “hangry” episodes! 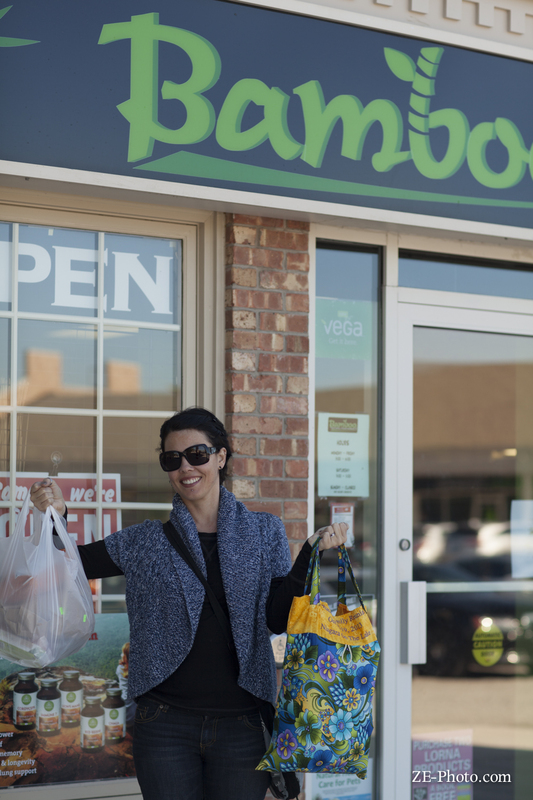 If you’re ever in the Niagara area of Canada, definitely check out Bamboo Natural Food Market!